Case studies Archive | CTC GLOBAL (THAILAND ) LTD.
To address customer’s main objectives, CTC Global Thailand proposed to introduce hyper-converged infrastructure using Nutanix. 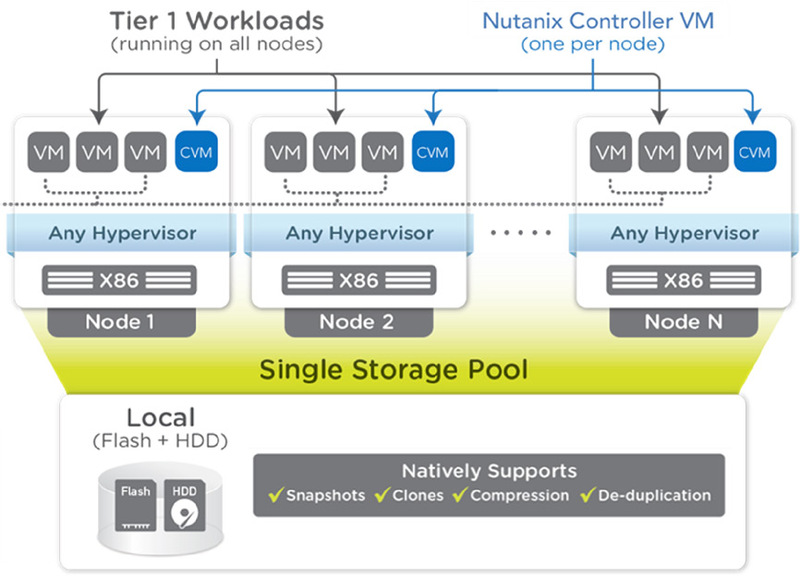 As the market innovator and leader, Nutanix delivers a purpose-built hyper-converged infrastructure solution for virtualization and cloud environments. The modular building-block design allows the customer to start with small deployments and grow incrementally into very large cluster installations. With one appliance, you can move from a small operation to handling large enterprise deployments including server virtualization, virtualized business applications, virtual desktop initiatives, test and development environments, big data (e.g. Splunk, Hadoop) projects, and more.